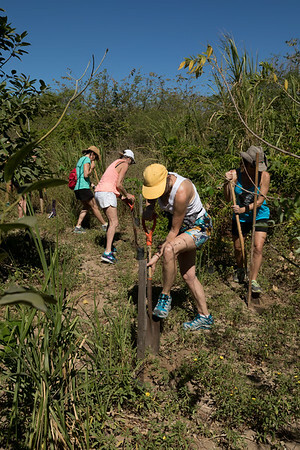 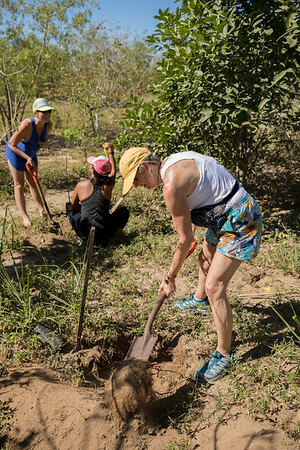 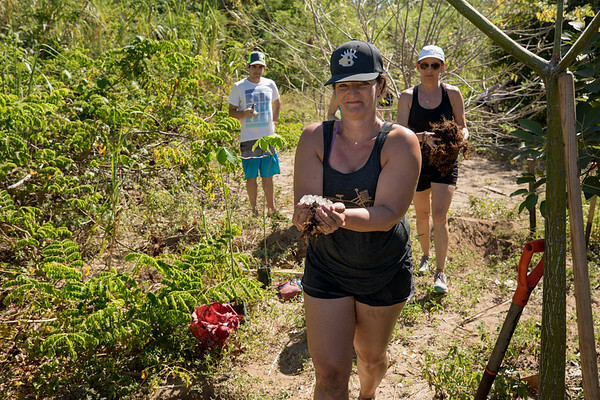 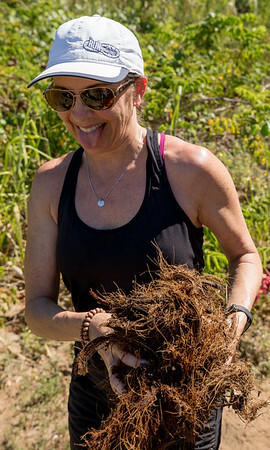 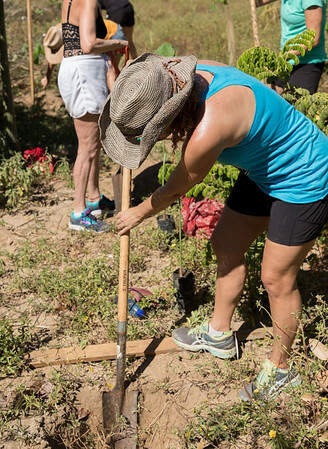 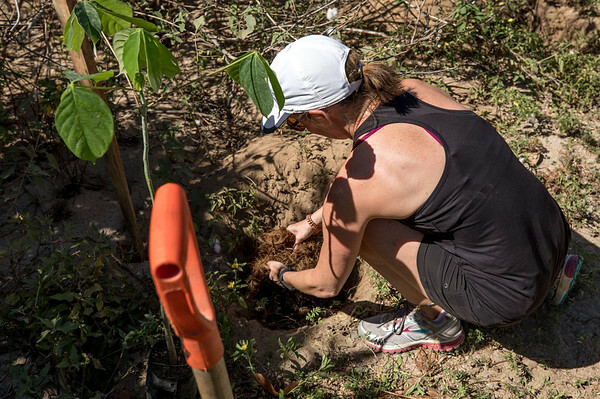 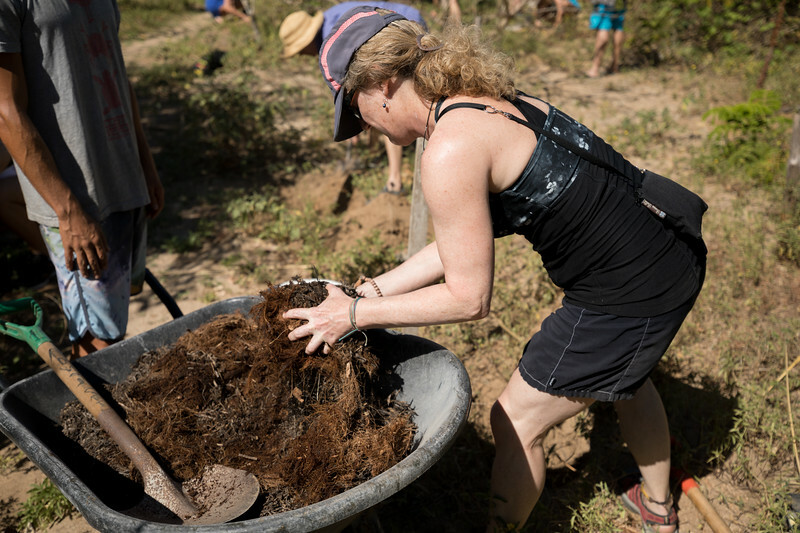 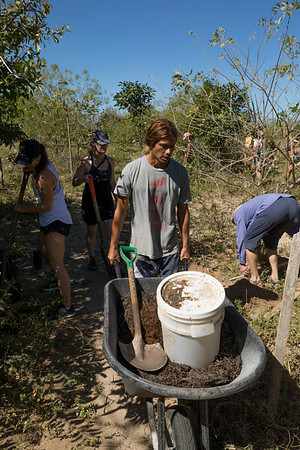 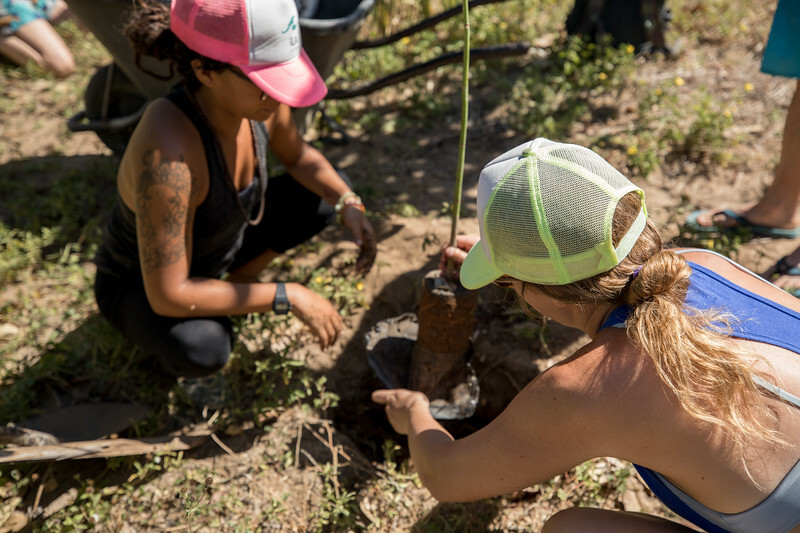 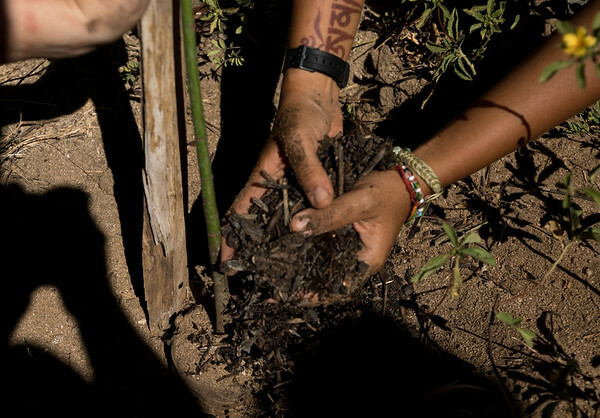 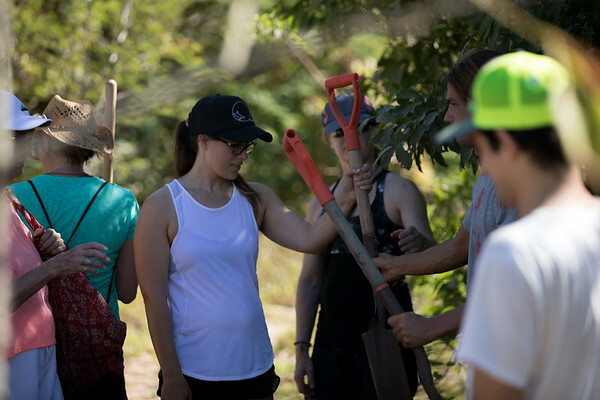 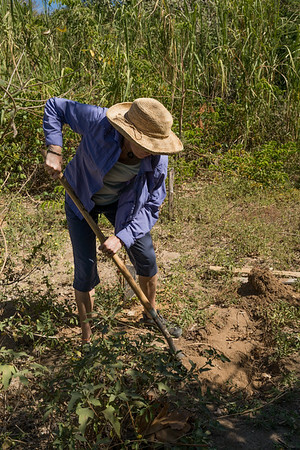 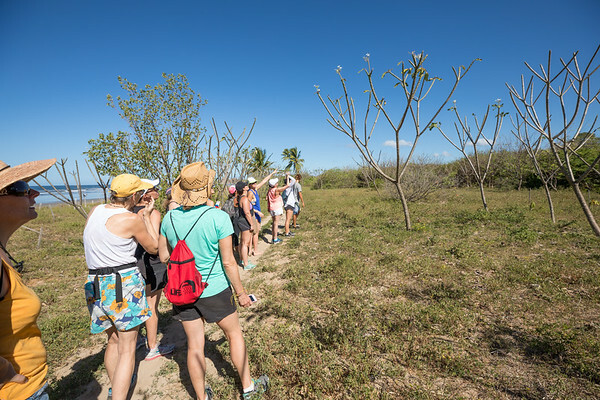 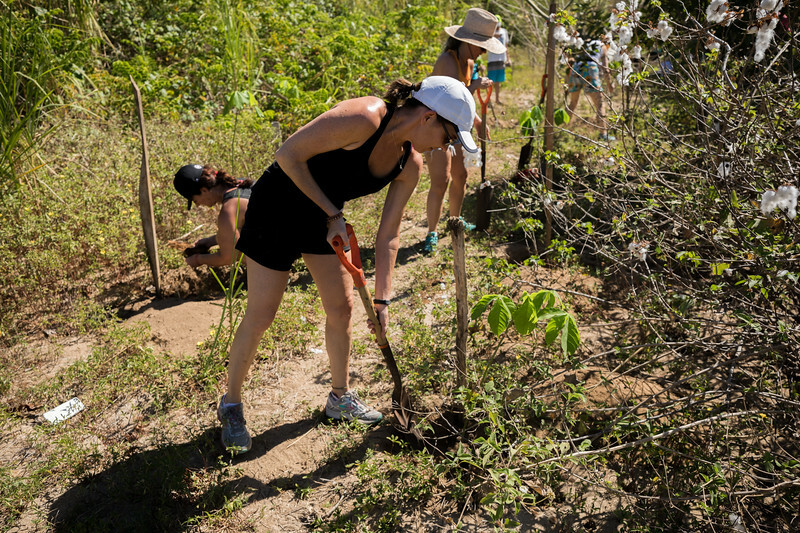 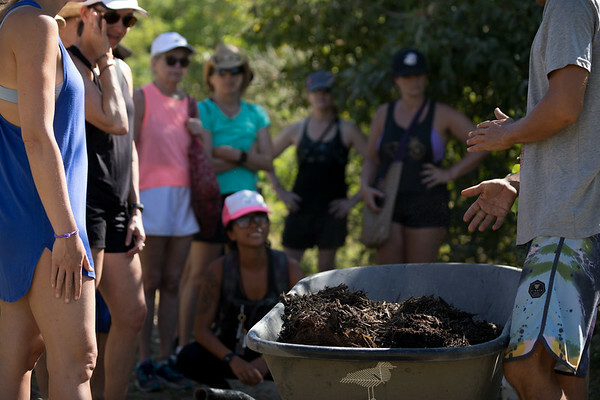 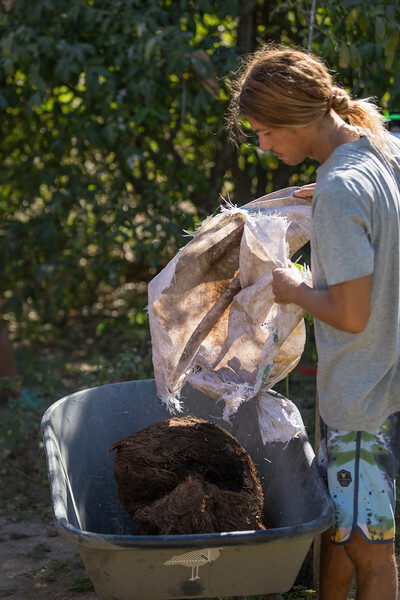 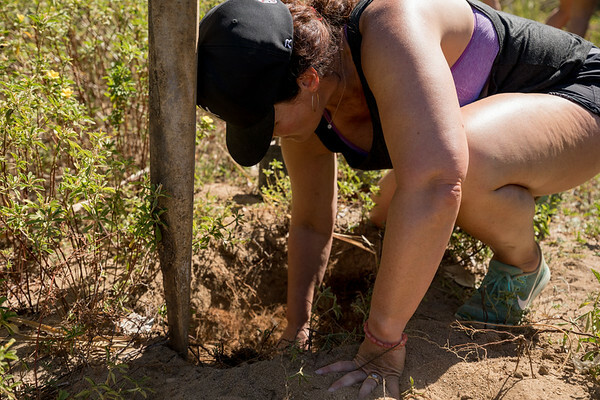 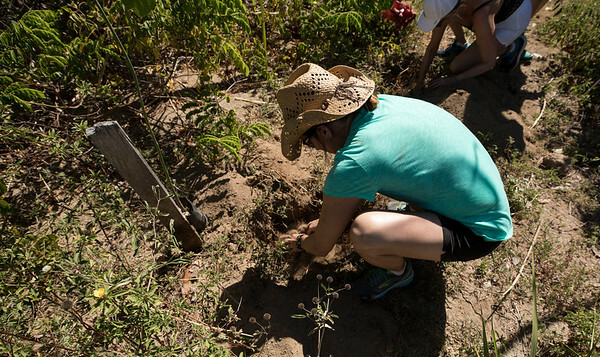 As part of iLa Yoga Studio’s Costa Rica retreat we offer the opportunity to support the Costas Verdes Organization, who are committed to restoring forests on the coast of Costa Rica. 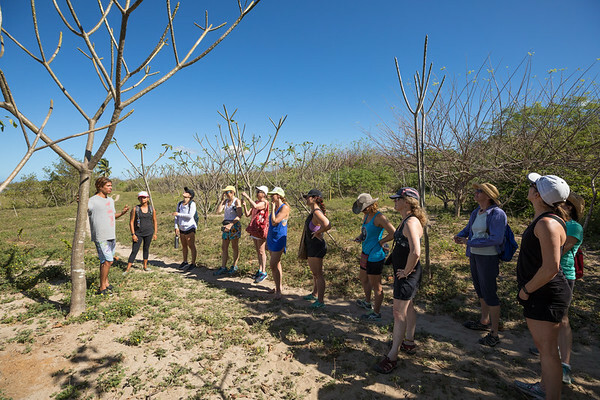 Much of the jungle along the coast here was clear-cut years ago for farming and ranching, negatively impacting the ecosystem. 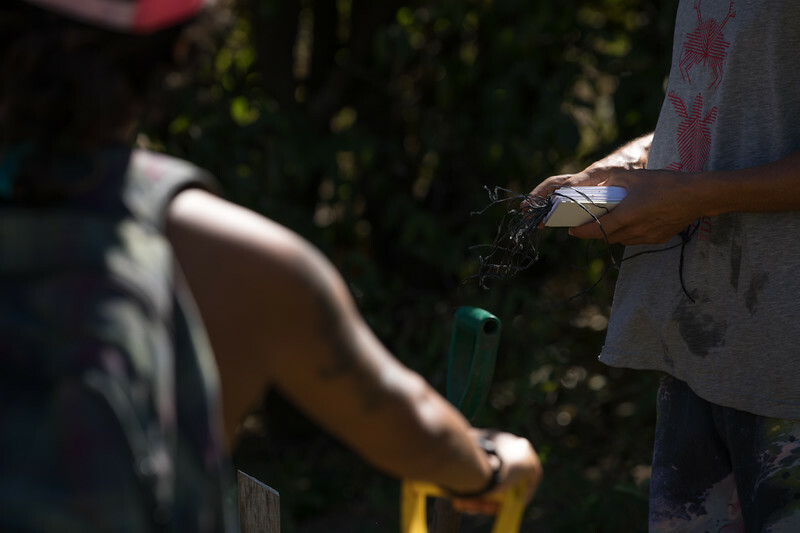 Costas Verdes has been replanting these forests for the past ten years or so, in an effort to restore the forests along the coast of Costa Rica. 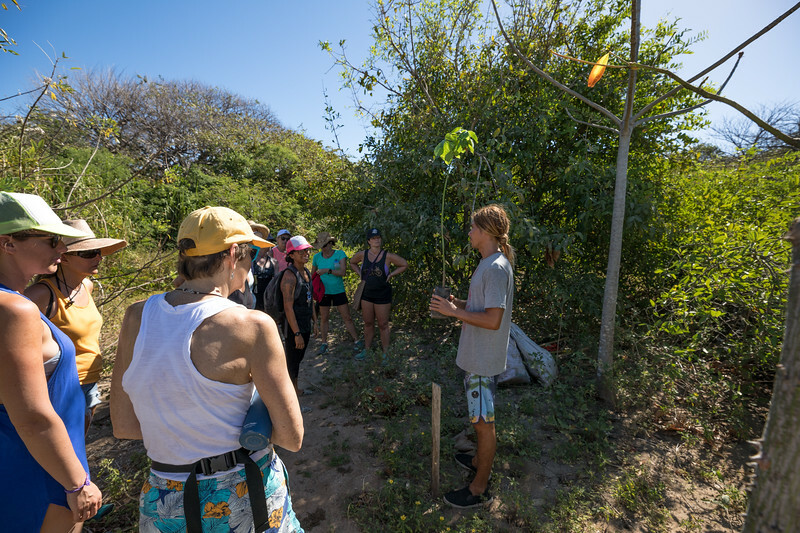 Forest growth here not only benefits the ecosystem and stability of the land, but also provides much needed shade along the beaches here. 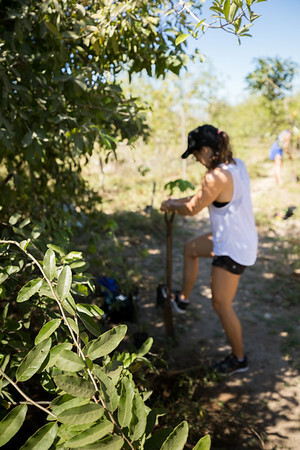 Our retreaters left an impact by planting trees and setting intentions, giving back, and leaving their impact on this place that gives so much to us. 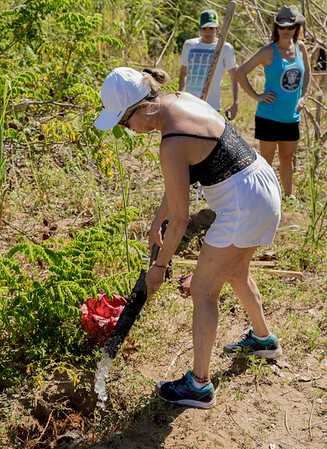 If you would like more information about Costas Verdes, or how you can help, visit their website HERE.